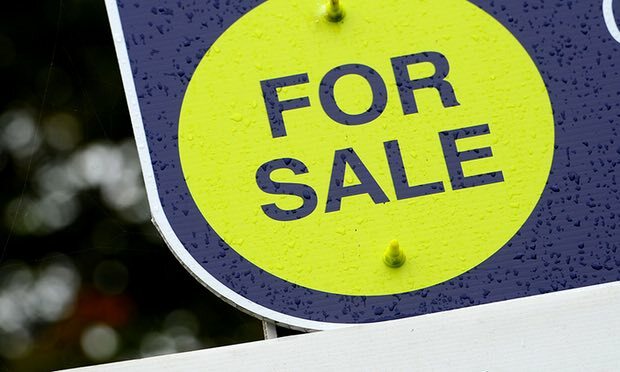 UK estate agent Countrywide said changes to stamp duty and uncertainty following the Brexit vote meant transactions were significantly lower than last year and were likely to fall further in 2017. Shares plunged another 14% after the company warned in a trading update for the third quarter that profits in the full year would be at the lower end of market expectations. “We now expect transaction volumes for 2016 to be 6% down on 2015 and while too early to say definitively, it is likely that the level of market transactions in 2017 will be lower than 2016,” the company said. The gloomy update came a day after Philip Hammond dealt a blow to estate agents, revealing plans to clamp down on upfront letting fees charged to tenants. Delivering his autumn statement on Wednesday, the chancellor said fees often amounted to hundreds of pounds. News of the policy wiped millions off the value of Countrywide on Wednesday as the share price of the company, along with others in the sector, fell sharply. Revenue in the third quarter fell by 4% to £188.5m. The number of homes sold in London over the three months fell by 29% to 2,484. Countrywide said changes to stamp duty in the first quarter resulted in a larger-than-usual supply of rental properties, weighing on rental growth. In some areas, rents fell.